Best Omurice Experience in Tokyo - Top 5 picks! Omurice is a famous Japanese dish that is consisted of ketchup flavored rice covered with a thin layer of an omelette. 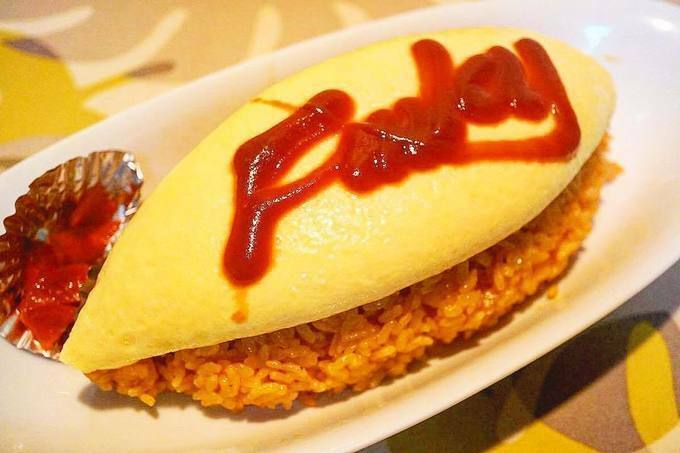 There are so many different omurice restaurants that you can try in Tokyo, and the following is so far the best place to have omurice experience in Tokyo! Established around 88 years ago, this place is one of the very well-known omurice restaurants in Tokyo. Just a minute walk from Nihonbashi station, you can enjoy their exclusive tampopo omurice. Tampopo omurice is a type of omurice where when you slice the omelette into half, it opens! 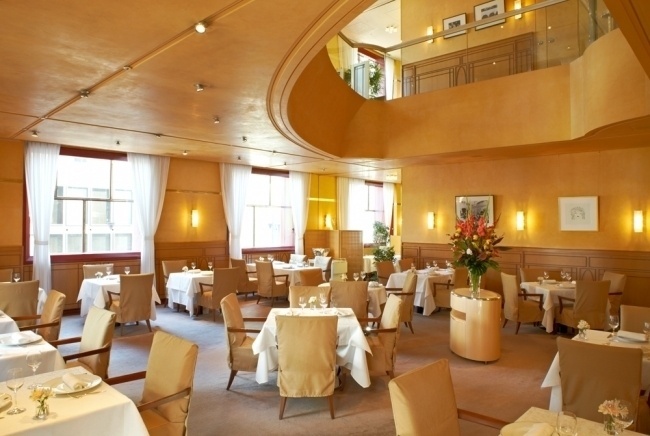 Established in 1954, this place is a very famous western style restaurant in Azabu Juban. Just a 5 minute walk from No.7 exit of Azabu Juban station, you can savor one of the most delicious omurice in Tokyo. You should also try their Hamba-gu (hamburg steak; a patty shaped beef) too! Usually people cook omurice with ketchup flavored rice, but this place have soy-sauce flavored omurice! They have daily menu, which also means they might not have one when you go..so you might want to call and check! Their omu-ebi (shrimp) curry is to drool for. Just a 5 minute walk from Meguro station, east exit. Rakeru is a chain restaurant that specializes in omurice, mainly opened in Kanto region in Japan. You can find different branches in different parts of Japan. You can enjoy good and delicious omurice at a cheap price! Just a 3 minute walk from Shibuya station. This place serves simple yet aesthetically pleasing omurice. Their omurice is also tampopo omurice, so it's super soft and melty. It is also called as a "dolphin omurice" since its shape reminds people of a dolphin. Just a 2 minute walk from Nakanosakaue station. If you love organic and want to try omurice, you should go to Ailnoir! 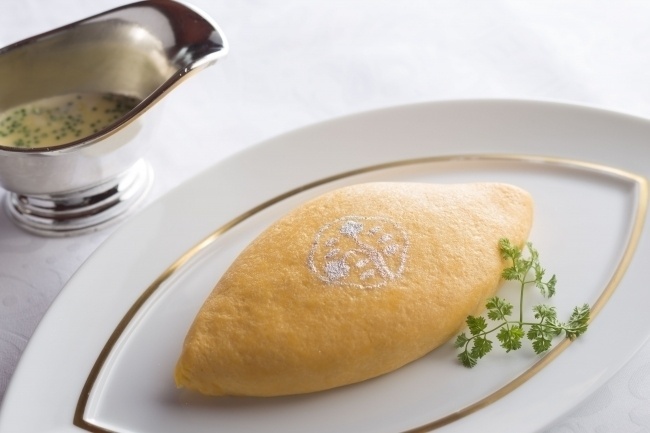 Their omurice is cooked by former French chef at a luxury hotel, and their omurice is famous for its softness. 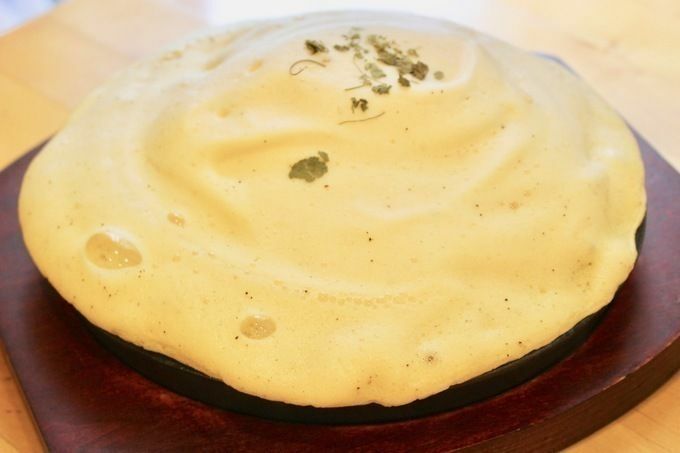 It is very unique, and it looks nothing like the omurice that you commonly see. Around a 8 minute walk from Higashi Kouenji station. Another aesthetically pleasing omurice in Tokyo - if you are in Higashi Ginza and looking for a place to have lunch, you should go here. You can have unforgettably super delicious omurice at YOU. They also have egg sandwich, so you should try that too! Just a minute walk from Higashi Ginza station. Just a 5 minute walk from Shinbashi station, on the 4th and 5th floor of Shiseido building locate Shiseido Parlour, a cafe space where you can enjoy exquisite Omurice! It is a little bit pricey, but definitely worth it. Their Omurice is one of their long-running menu that has been beloved by their customers for a really long time. If you are in Ginza area and feeling a bit luxurious, you should check it out. If you want something more filling, try Chamoro's omurice! Their omurice is famous for its satisfying amount. What distinguishes from other omurice is that their omurice has Gyutan (beef tongue) on top! Aside from their signature Gyutan omurice they also offer omurice with croquette on top. It's definitely worth trying. Just a 3 minute walk from the west exit of JR Yamanote and Saikyo line Ebisu station or a minute walk from Tokyo Metro Hibiya Line Ebisu station. Around a 7 minute walk from the number 3 exit of Kayabacho station, this place offers unique omurice! 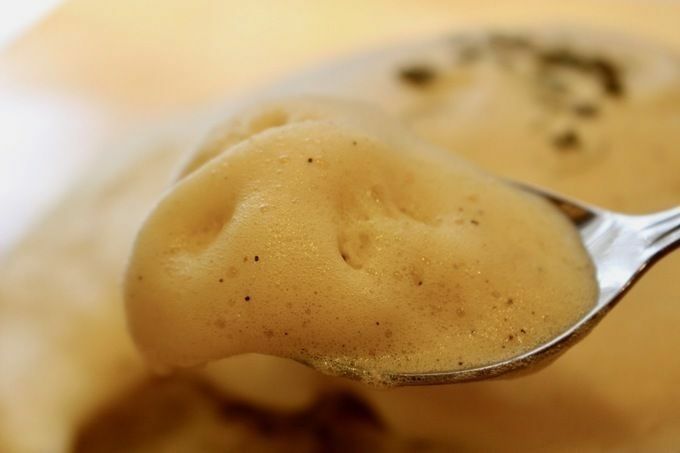 Along with their standard omurice, they also serve risotto like omurice where rice and eggs are mixed and cooked together. Two different flavored sauces are served on each side of the plate, one with tomato sauce with slight sourness and the other with mix of tomato sauce and fresh cream. Now you know what omurice is, and where the famous and best omurice restaurant is, now it's your turn to actually visit and try them! Once you try, it will be an unforgettable experience, and you definitely would want to come back.